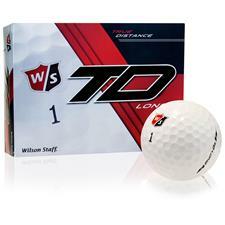 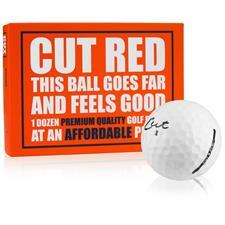 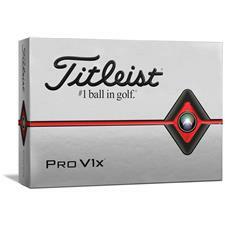 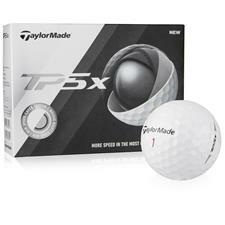 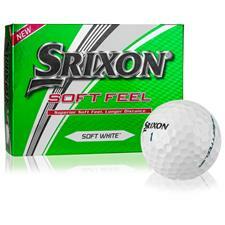 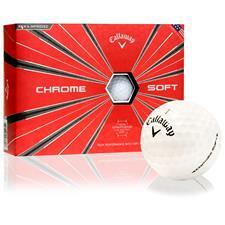 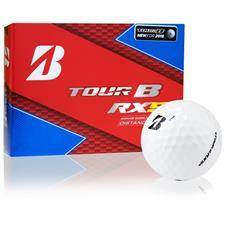 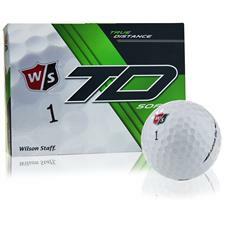 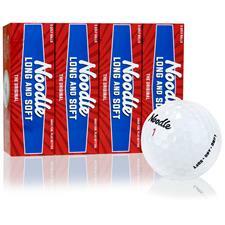 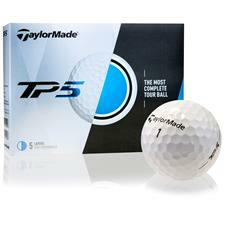 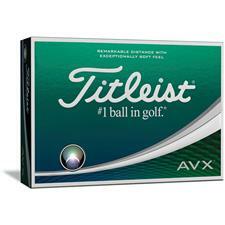 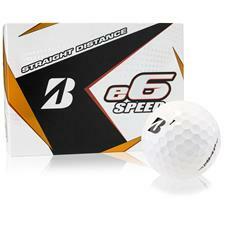 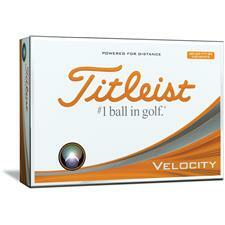 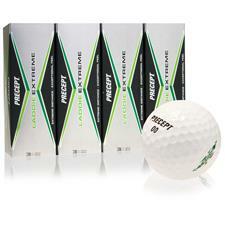 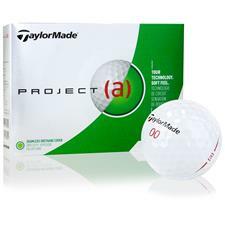 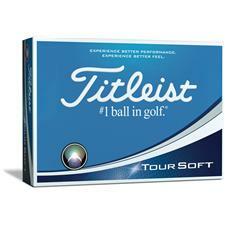 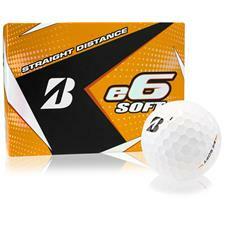 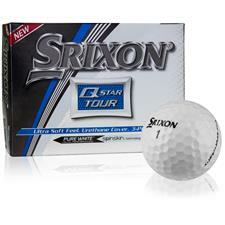 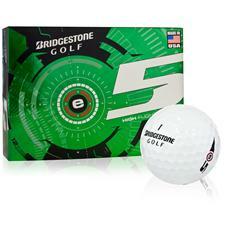 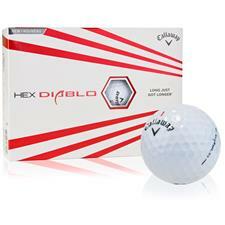 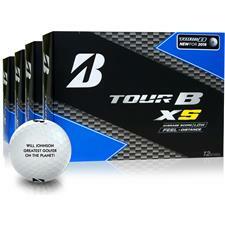 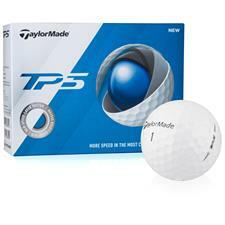 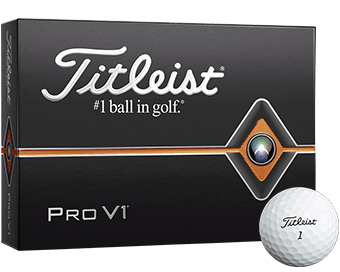 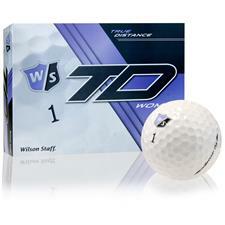 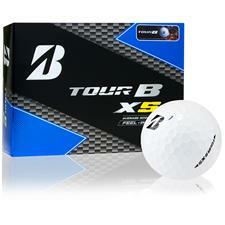 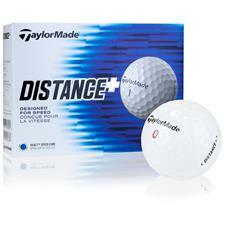 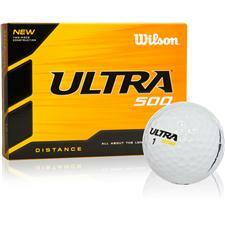 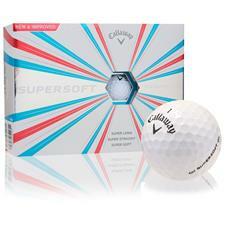 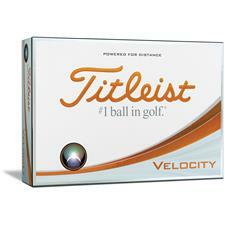 Tee off with a ball that truly your own by adding a photo to your favorite golf balls. 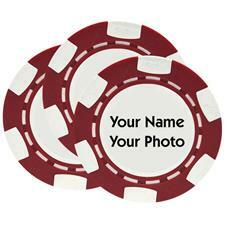 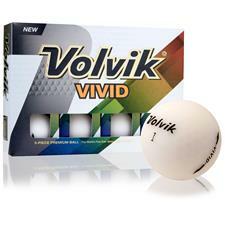 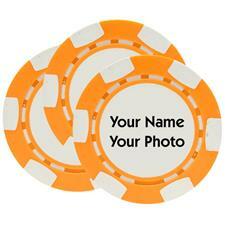 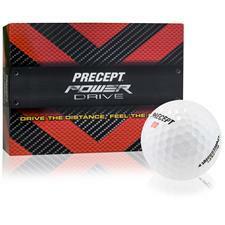 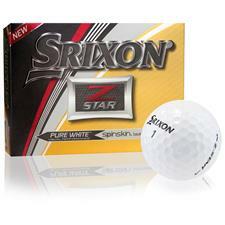 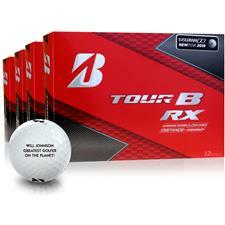 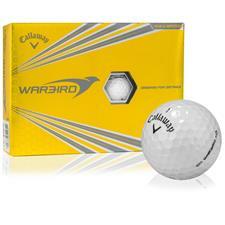 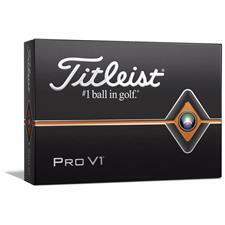 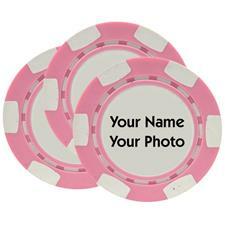 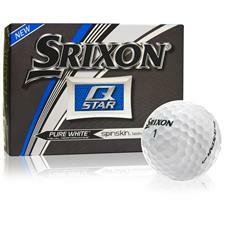 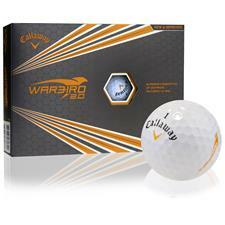 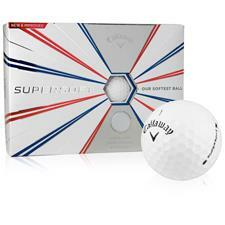 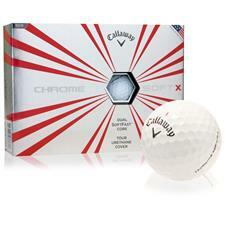 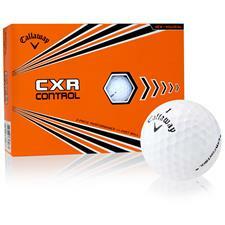 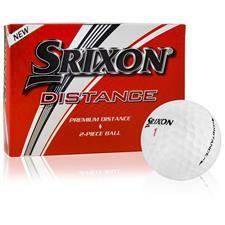 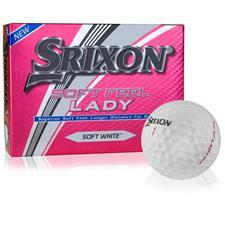 Any picture of your choosing can be placed on golf balls from Nike, Callaway Golf, TaylorMade, Wilson Staff and more. 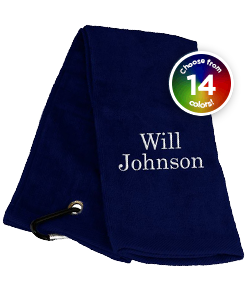 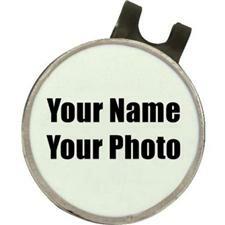 Adding your photo is easy and makes the perfect gift for birthdays, anniversaries, corporate outings, or any occasion. 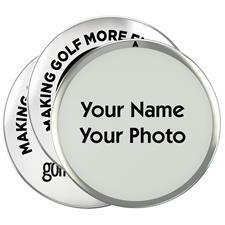 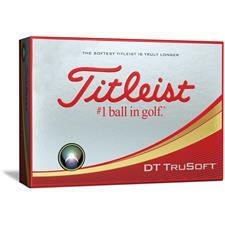 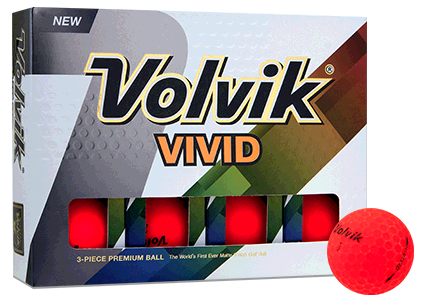 If you're looking for present ideas or a way to put a fun twist on your next game, then open up a world of possibilities with golf balls customized with photos. 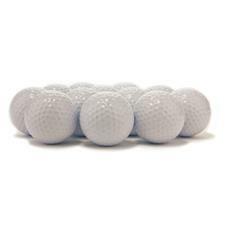 Make these balls your own is as easy as choosing an image of your dog, kids, newborn, husband, wife, brother, or anything you could think of. 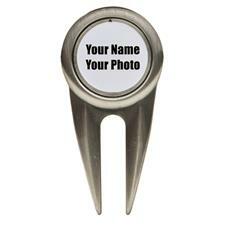 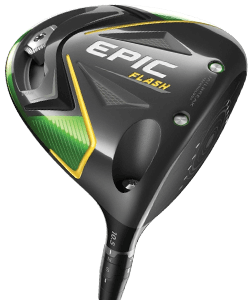 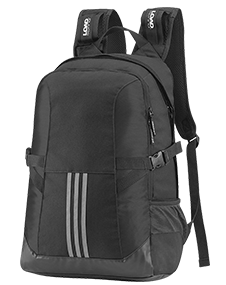 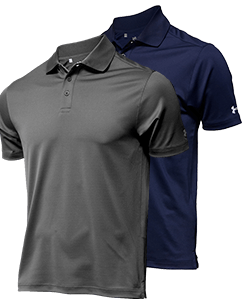 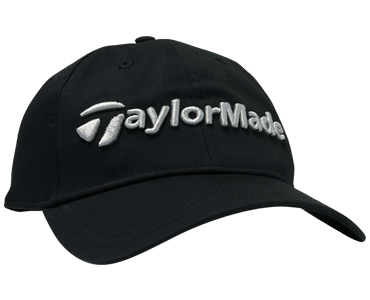 You can customize equipment from top names including Callaway Golf, Wilson Staff, Nike and many more. 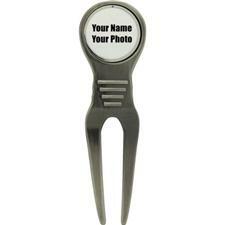 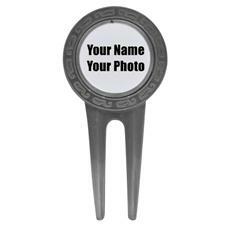 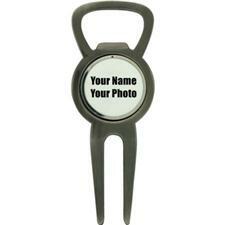 Honor your loved ones with every swing by ordering personalized photo golf balls from Golfballs.com.